Sign for our bakery email for more about seasonal and weekly specials. Our to go catering is available for delivery or pickup. 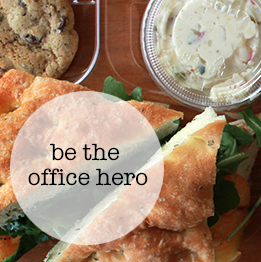 We specialize in catering office lunches, providing appetizers and desserts. Take a look at our catering to go menus. We love providing our customers with beautiful and delicious cakes! 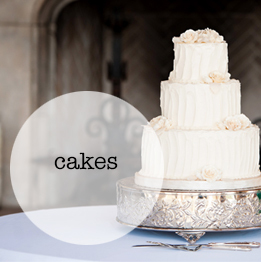 View our cake gallery.